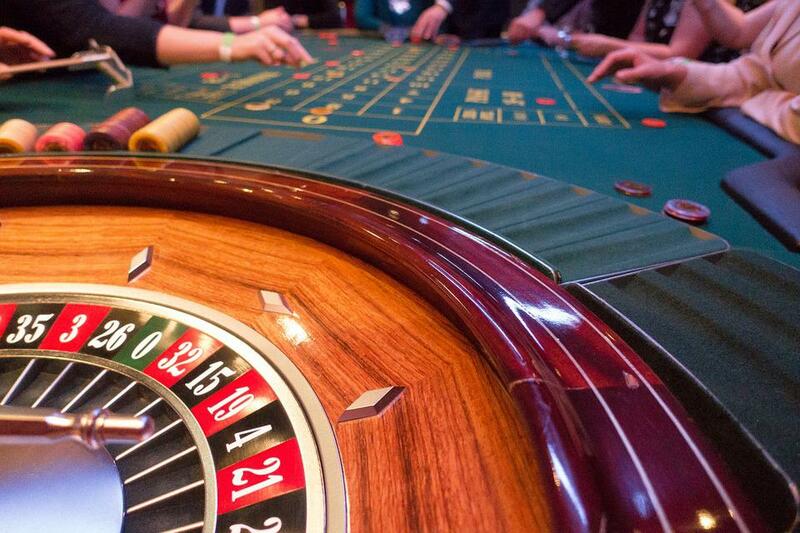 Casinos offer a grand time for anyone 21 and older in the United States. Whether you visit one on vacation, live near a casino, or if this is your first time visiting a casino, here are some tips to make your visit go smoother. Sure, you want to win, and if you just press the button one more time, you are likely to. Right? Wrong! It’s easy to think that one more spin of those reels or one more roll of the dice will be the win you’ve been looking for, but the odds are that it isn’t true. That’s why it’s important to have a budget meant for gambling, and when it’s gone, it is gone. No promising yourself just $10 more or whatever amount you may be tempted to spend. What this will do for you is to keep casino gambling a fun activity instead of one you are ashamed of because you spent too much. Keep it fun! You don’t have to be a high roller to benefit from the Player’s club promotions at almost any casino. All players are encouraged to sign up, and it is free to do so. Even if you are just visiting the area and don’t plan to be back for a while, you never know, you could earn a free buffet or other comps. If you are a regular player, you know how this works. If not, take advantage of all the freebies and discounts you can get! Even if you only plan to spend a small amount, always use your player’s club card when gambling at the casino. If you play slots, there is a place for you to insert your card. If you play table games, you just have to give your player’s card to the game boss or dealer, and they will credit your account with points based on your gameplay. Be sure and retrieve your card when leaving the machine or table. If you do lose it or forget it at one of the games, you can return to the Player’s Club for a free replacement. If you are staying in a hotel during the days of your casino play, try to play most of your gambling budget at the casino hotel where you are staying. This will allow you to easily benefit from any comps you earn. It won’t do you a lot of good to earn a room comp at another resort when you are already booked at a different casino hotel. That doesn’t mean you can’t visit other casinos; you should definitely visit all the ones in the area that you can and are interested in. Just save the big bucks for your home casino. Ever wonder why drinks are free at most casinos? While water and soft drinks are free as long as you are gambling, so are alcoholic beverages. While it is nice to sip on a free cocktail, you don’t want to do anything that affects your judgment. If you desire a drink, it’s a good idea to take a break from gambling and visit the casino bar. Whatever you drink in the casino, be sure and tip the server and he or she will make sure your glass stays filled. Of course, that could present another problem, but if you need to visit the restroom and you don’t want to give up your machine, most casinos have employees who will watch your machine for just a few minutes. Be sure and tip them when you return!